BitInstant CEO Charlie Shrem has resigned from the Bitcoin Foundation’s board of directors following his arrest over money laundering allegations. The US government has accused Shrem of working with Robert M Faiella, also known as ‘BTCKing’, to launder money from drug sales on Silk Road through his bitcoin exchange startup BitInstant. A statement from the Bitcoin Foundation reveals Shrem, who was its vice chairman, submitted his resignation this morning. “As a foundation, we need to remain focused on our core mission to standardize, protect, and promote the Bitcoin core protocol. While Charlie has contributed a great deal of personal effort and resources to enhance the adoption of Bitcoin worldwide, a prolonged legal dispute would inevitably detract from advancing that core mission. The foundation’s statement goes on to stress it doesn’t condone illegal activities and “values transparency, accountability and a high level of responsibility” towards its members and the overall bitcoin community. However, the statement also emphasises that the indictment is against Shrem and Faiella, not bitcoin or the community at large. “When we invested in BitInstant in the fall of 2012, its management made a commitment to us that they would abide by all applicable laws – including money laundering laws – and we expected nothing less. Although BitInstant is not named in today’s indictment of Charlie Shrem, we are obviously deeply concerned about his arrest. Tom Robinson, co-founder of bitcoin storage insurance firm Elliptic, said bitcoin, like any other currency, can be misused if it falls into the wrong hands. “And just like with any other currency, these people can be tracked down and brought to justice. In fact, if anything, it’s easier to track illicit activity if bitcoin is used, thanks to the public block chain,” he added. Robinson went on to say he hopes yesterday’s developments will have a positive impact, making digital currency businesses even more diligent about their anti-money laundering practices. Brayton Williams, co-founder of Boost VC, a startup incubator heavily focused on bitcoin, said he is disappointed to see this kind of news surface again. However, he termed it a “mild setback” in the short term and thinks it will have no overall effect in the long term. “I just hope people do not get side-tracked from what is important, the good use-cases of bitcoin, instead of thinking about the negative possibilities,” he added. Like the foundation, Williams stressed that bitcoin is not the evil in instances of money laundering, the people involved are. 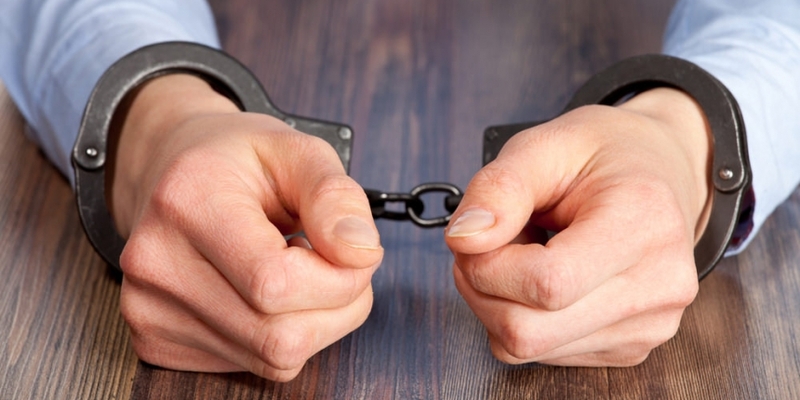 Members of the bitcoin community had plenty to say about the Shrem arrest on Twitter. Can all bad actors in the #bitcoin world please exit so that we can continue progressing our brilliant innovation. Vast majority of the #bitcoin community are smart, innovative, and above all, law-abiding. Don’t let charges against two people cloud that. What do you make of Shrem’s arrest? Will it cause any damage to bitcoin?